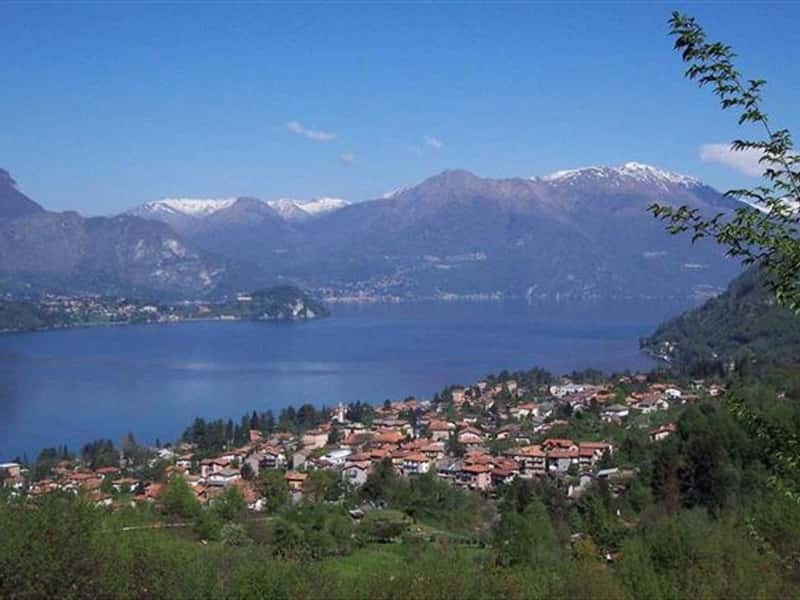 Popular tourist resort on the Eastern shore of Lake Como, Lierna has probably Celtic origins, whilst for sure it a Winter settlement for the soldiers during the Roman conquest. Soon, however, the camps gave way to the construction of noble villas. The traditions narrate that even Pliny the Younger had a villa built here. In the district of Castello, a picturesque medieval village of fortified houses and narrow alleys, perched on a hillside, there are still visible traces of defensive fortifications. Not to miss among the religious buildings of greater artistic merit: the Church of Sant'Ambrogio, rebuilt in the XVII century with one of the oldest Romanesque church towers in the region (X-XI century), and the Church of St. Maurice, dating from the year 1000, often altered over the centuries, which features on the inside and on the outside frescoes of the XIV and XV centuries. This town web page has been visited 19,654 times.